Natures Grub Chicken Pecking Block with Insects. 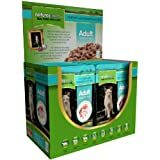 Natures Menu Chicken/ Salmon and Tuna 12 x 100 g (Pack of 4) · 4.1 out of 5 stars ... Natures Menu Beef and Chicken Cat Pouches, Pack of 12. Natures Menu. 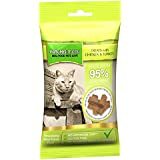 Natures Menu Real Meaty Cat Treats with Salmon and Trout 60g is available ... Dog; Puppy; Cat; Kitten; Small Pet; Fish; Reptile; Bird & Wildlife; Sale .... Re- sealable pack. ... Cats (4). Reviewer Profile: Long-time pet owner (4). Write a Review. 4 packs of Natures Menu Cat Treats Real Fish Salmon & Trout 60g £7.50. Only 4 left in stock. Natures Menu Cat Treats Real Meat Chicken & Turkey 60g £2.65. Snacks and Treats. 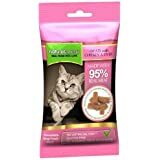 Healthy, meaty treats for cats made with all natural ingredients. 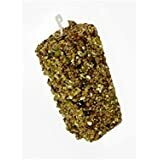 The perfect training treat or reward for your cat. ... and natural anti- oxidants. Individual Pack Size 40g. 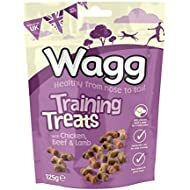 ... Real Meaty Treats with Chicken & Turkey. A 95% real meat .... Chicken Free (1); Grain Free (4); Raw (2); Cooked (3). Raw is best.